12 reasons volcanoes are way better than mere mountains. 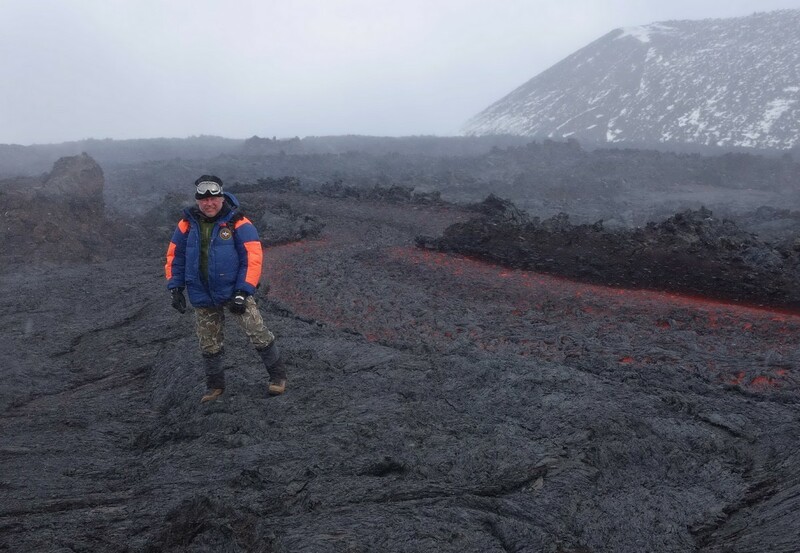 The first inklings of a theory of volcanic superiority over lava-free mountains first came into existence 10 years ago when I first visited Kamchatka and climbed up my first volcano. It was during that ascent when I started to understand the reasons why I’m so attracted to volcanoes and not to inert mountains. And ever since then ideas of volcanic superiority have been developing into a near-complete theory, which I want to tell you about in this here blogpost. Quick caveat: straight away I want to apologize to readers who are mountaineers, mountain walkers, or just plain mountain lovers, and also to those whose job it is to organize mountain expeditions. This text is in no way an attack on all things mountains; it’s just a collection of my own observations – possibly including mistaken ones. How many countries have volcanoes as national symbols? Armenia, Tanzania, Japan… And how many have mountains as national symbols? Hmmm – can’t think of any except for Slovakia. Can you? I suppose I could have ended this post here: the proof of the pudding volcanic supremacy is in the eating number of national symbols. But no, just to convince any of you doubters (including those who’ve already looked up Kriváň mountain:), I’ll continue. And I’ll begin with the simplest and most obvious preeminence: beauty. Reason 1: Beauty. In my whole touristic career I’ve been to 24 volcanoes, and I do think you have to visit plenty of volcanoes to be able to boldly state they’re a better species of natural phenomenon than mountains. Well that’s that box ticked for me. Of course there do exist beautiful mountains, but volcanoes resemble perfect pyramids a lot more often than do mountains. And should a mountain ever have similar characteristics shape-wise, then it’ll inevitably be referred to as ‘as beautiful as a volcano’. It’s only sat on the rim of a volcanic crater you realize how tiny and insignificant man and all his civilization is. I’m sure astronauts get this feeling too, but they’re up in space. On Earth: a volcanic crater is the place to be. All our labors and plans and worries and frets – how meaningless they all become when compared with the magnitude and magnificence of nature. 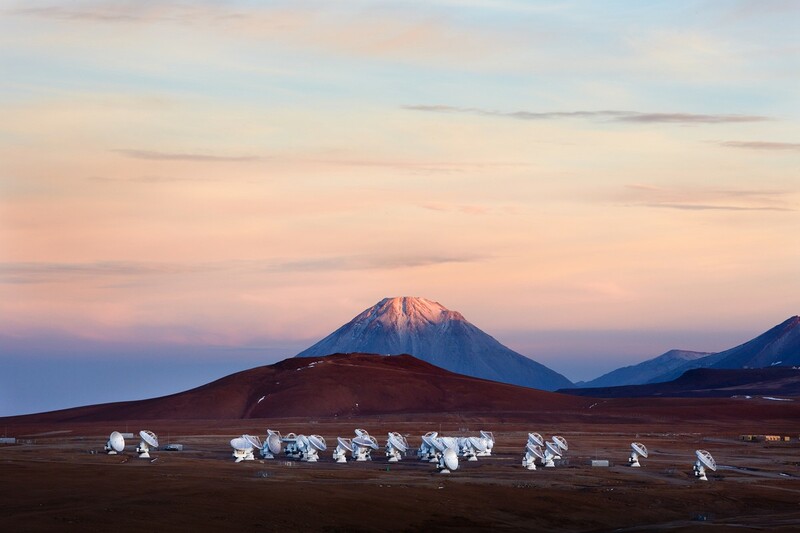 For some reason, among the best spots on the planet for placing observatories for studying the stars are those found near the tops of volcanoes. 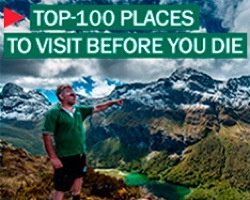 For example: the Canary Islands, Hawaii, and the Atacama desert. In these locations sit the world’s most powerful telescopes, about which budding astronomers dream of one day placing their eye to the viewfinders of. My point? It’s another reason why volcanoes are awesome: they’re often adorned with charming looking observatories, which are great to look at (no ugly property developments on volcanoes), and even better to visit and have an excursion of (if possible). Quite why the tops of volcanoes present the most ideal visibility conditions for stargazing I’m not certain of. All the same, because they are – I add it as another reason why volcanoes are far superior to mountains. Mountains are mere black-and-white TVs of the 1950s compared with the volcanic color (wide-screen) TVs of 2018. By some quirk of fate we (and other living species) ended up residing on a planet with a hot iron-nickel core. And there’s only one way we and the biosphere are ever reminded of this fact: through volcanoes, by their painting the adjoining territories with oxides of iron and all sorts of other elements of the periodic table in all the colors of the rainbow and more. They also do their reminding with smells, but it’s hard to call that an advantage :). Many volcanoes are warm, meaning their otherworldly beauty can be enjoyed all year round – including in the depths of winter. Warm slopes are of course no good to skiers, snowboarders and the like, but there are in fact some volcanoes that aren’t too warm and which are ideal for them. Volcanoes are known to… erupt. Fancy that?! 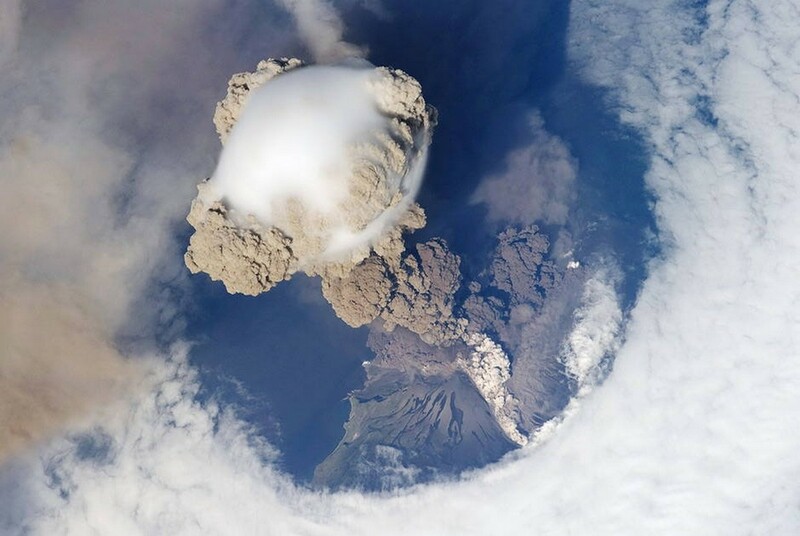 And there’s nothing quite so awesome as seeing a volcanic eruption – if you’re at a safe enough distance. Of course, eruptions can go too far with their hooliganism: when there’s pyroclastic flow you get a kind of Mentos-in-Coke phenomenon only a zillion times bigger – even one causing a volcanic winter of several years (ash and rock of temperatures of up to 800°C shooting out of a crater at several hundred kilometers per hour; you can just imagine the devastation… But let’s not dwell on that:). What’s the tallest natural formation on the planet? Not the highest above sea level – not Everest. Nope. The tallest of all is… you guessed it: a volcano – Mauna Loa on Hawaii. Above sea level: a mere 4200 meters (less than half of Everest). 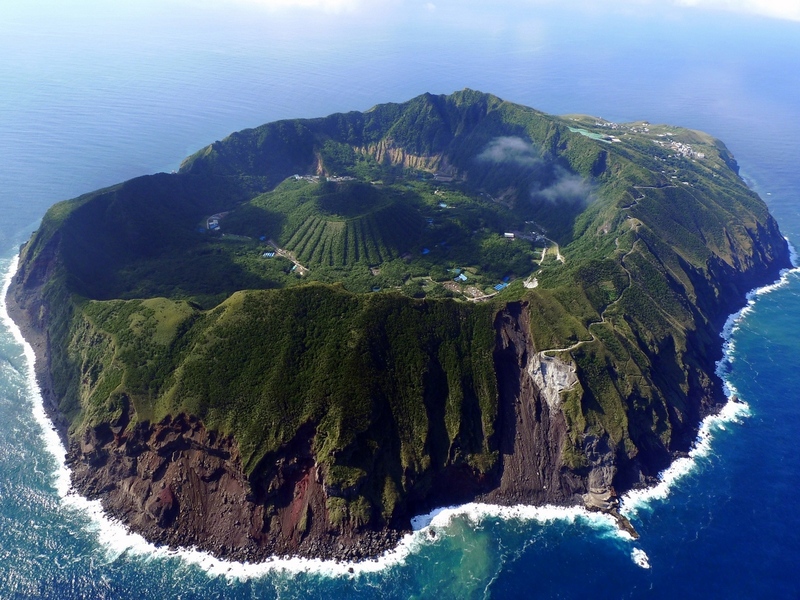 But this volcano’s base is on the seabed – five kilometers below sea level. 5000 + 4200 = 9200! But wait. Get a load of this: Because Mauna Loa got to be so absurdly massive and heavy, it pressed down into the earth’s core – pushing itself eight kilometers into it. So you could say the volcano is more than 17km tall – twice as high as Everest! Talk about ‘tip of the iceberg’ :). 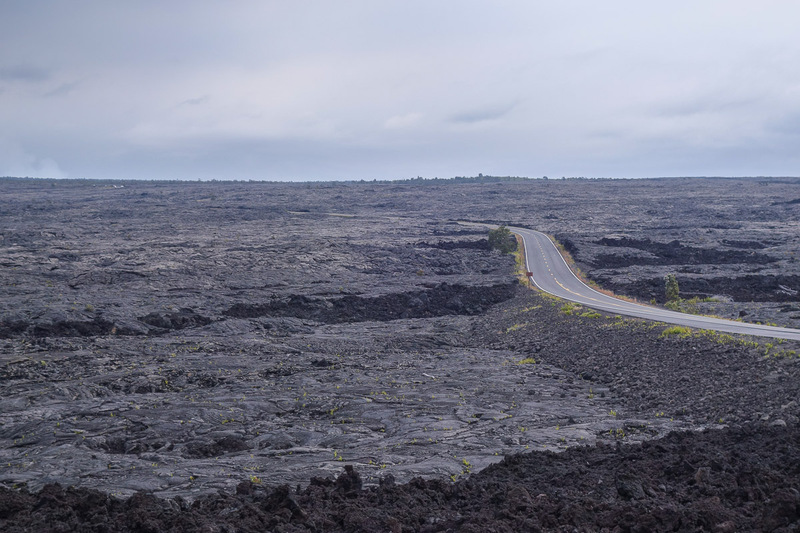 Another oh-my-great fact about Mauna Loa: you can get right up to its peak… in a car! So now you know: you can drive to the top of the world’s tallest volcano. Imagine driving up Everest?! 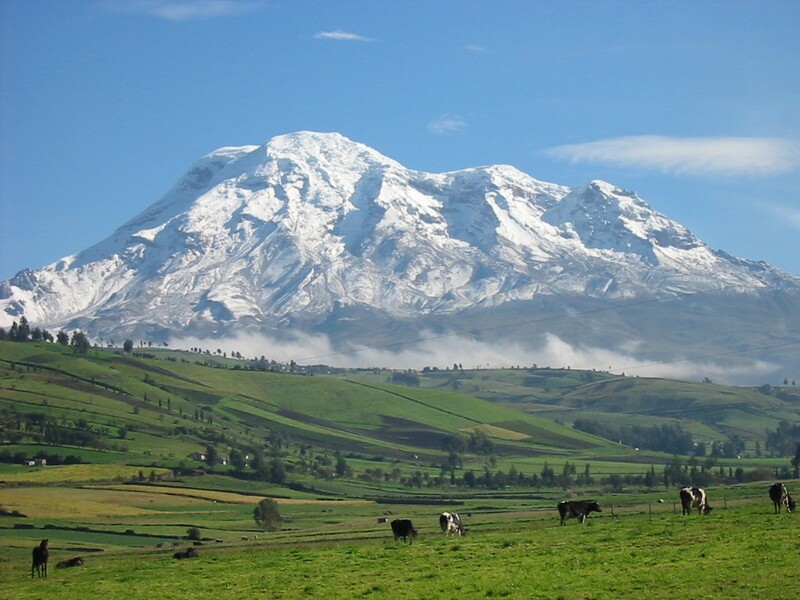 Btw: the point on the earth’s surface the furthest away from its center is also a volcano – Chimborazo in Ecuador! Btw 2: If my memory serves me well, the tallest mountain in the solar system is also a volcano! Yes, here she is: Olympus Mons, on Mars. If only I could live a thousand years to be able to see the first pics of the Martians who scale it! Where there’s a volcano, almost always nearby there are natural hot springs! There’s nothing better than taking a dip at the perfect temperature after trekking up a volcano – especially in winter. My favorite hot springs are at the base of Khodutka on Kamchatka. They have the perfect combination of ideal water temperatures, ideal distance from civilization, and ideal views all around – in short the ideal place for complete disconnection from the world and taking stock of everything. The only minus: all this lovely warm water – but not a drop to drink (no drinking water available anywhere; told you it was a long way from civilization:). Hot volcanic water sometimes gets shot up out of the ground through geysers, which are yet another incredible sight to behold. Volcanic craters often house the most amazing different colored lakes, for example in Maly Semachik in Kamchatka. 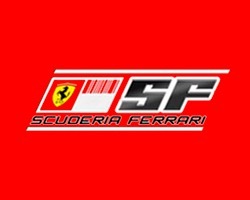 Below are my photos of it from 2006, 2010 and 2013. Can you see the differences in its color? I imagine the differences in the chemical composition would also be felt if tasted (perhaps not the best idea in the world). 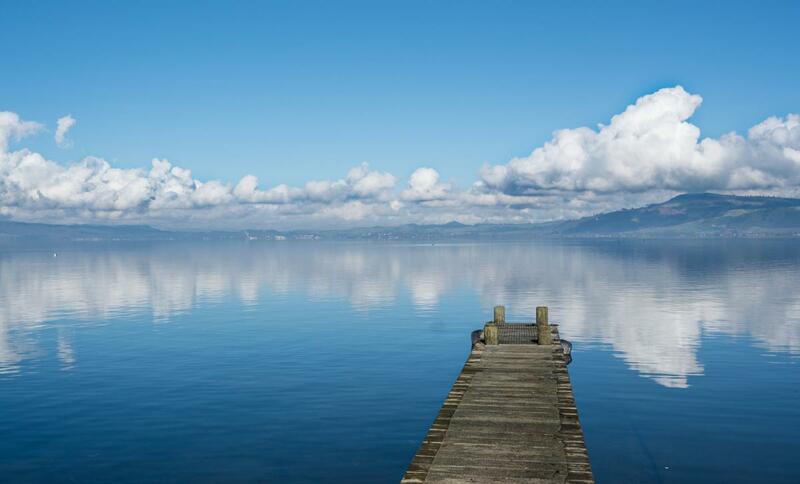 There’s also Rotorua in New Zealand, formed 240,000 years ago by a catastrophic eruption some 100 times more powerful than the blowing of Mount Vesuvius. And I couldn’t not mention Ksudach if we’re talking beautiful volcanic lakes now, could I? Mountains don’t have lava. Volcanoes have lava. The grandiosity of this phenomenon is off the scale – you need to see it, smell it, hear it, and feel it – right next to it, preferably both at night and by day. A lava flow is some kind of mystical substance which on the one hand hisses memento mori, and on the other – entrances you with the power of nature at its most fearsome. There is life and there’s non-life, and lava is non-life in an almost mythical sense. I once got to see lava up close during an eruption with flying rocks and ash everywhere. It was on Kamchatka in 2013: Tolbachik. And I want see it again! If there’s lava, there’ll be lava caves! Yet another mesmerizing natural phenomenon. Due to lava cooling unevenly the upper layers cool, harden and form a crust which serves as isolation for internal layers of lava that stay hot and flowing. With time the lava flows out, leaving lava tubes. I’ll leave it up to you to decide how beautiful they are. Of course, mountains also have caves – often colossal ones. But caves so straight and long (hundreds of meters) – as if the Romans built them – you’ll never find those in mountains. Mystical feelings and caves – that’s not all that lava’s about. Lava’s also responsible for the unbelievable phenomenon of stone columns. The columns are formed during massive volcanic eruptions, when huge quantities of basalt lava spew out of the earth and form a lava plateau several meters deep. Then, as a result of cooling this plateau gets ‘column-ized’: up above the lava quickly loses temperature and hardens little by little the further down it cools, while below all’s still hot and liquid. With cooling the volume of the lava contracts and cracks appear on its surface, in places forming nicely symmetrical five or six-sided long ‘tubes’ of rock. Science calls this phenomenon Benard cells. There are many such columns around the world. I’ve personally checked out those in Northern Ireland, Kamchatka and the Kuril Islands. So there you have it. A full 12 reasons why volcanoes are much cooler (actually – warmer) than mountains. Might any of you have any other reasons to add? Surely none of you thinks it’s the other way round?! Whatever… > the comments! All my travels to, climbs up, photos of, and musings about volcanoes are here.